One thing I always forget about being a Bluprint member is that we get sent FREE patterns to download. Yup! 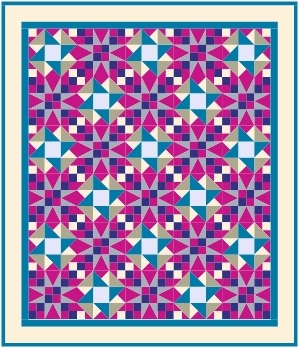 This pattern was designed for the Boundless Cour de Fleur fabric collection. I love the circle illusion created by the Peaky & Spike units. One thing I noticed is that for some reason references to the original fabric collection were removed from the pattern which makes it really hard to make this pattern with your own fabrics. There are 5 other patterns available for free download in November’s release as well including Milky Way designed by my friend Monique Dillard. If you are an existing Bluprint member click here to go to the November patterns download page. I’m not sure how long these are made available, but just go ahead and download all 6 of the patterns while you can. 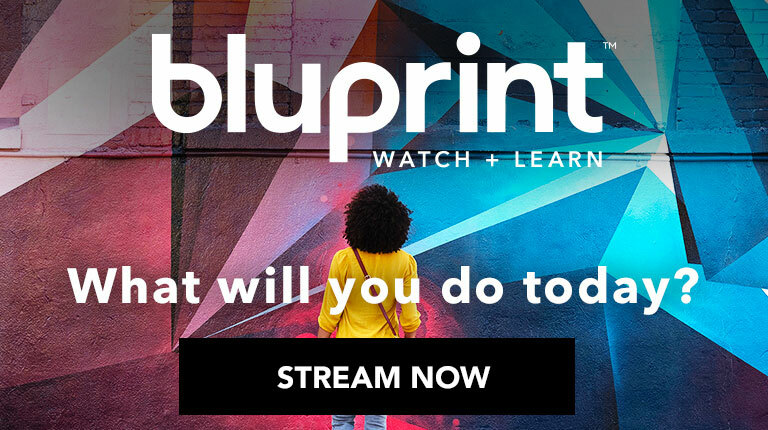 Not a Bluprint member? Click here to get a free trial and learn more about the benefits of being a subscriber. 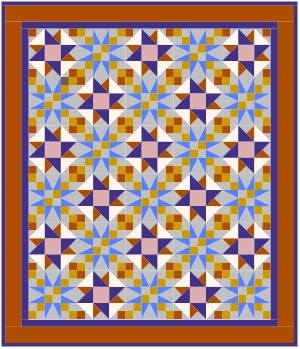 Although, 6 free tech-edited quilt patterns for free sounds like a pretty good benefit to me!